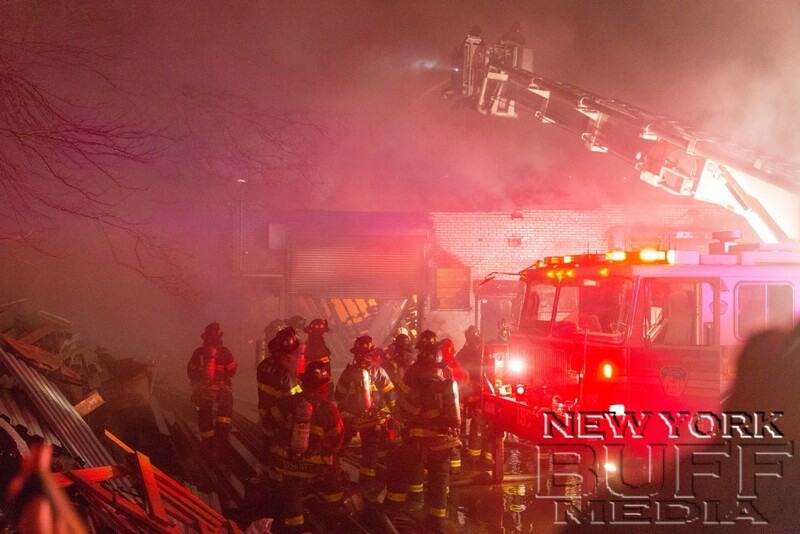 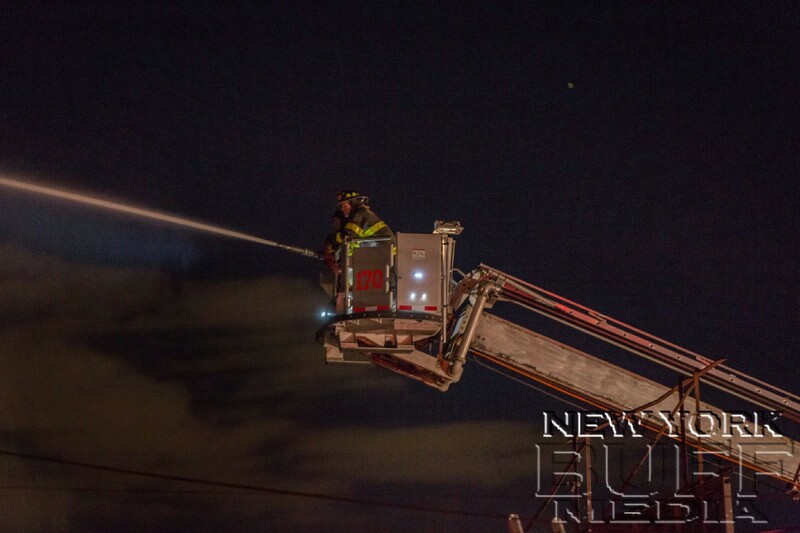 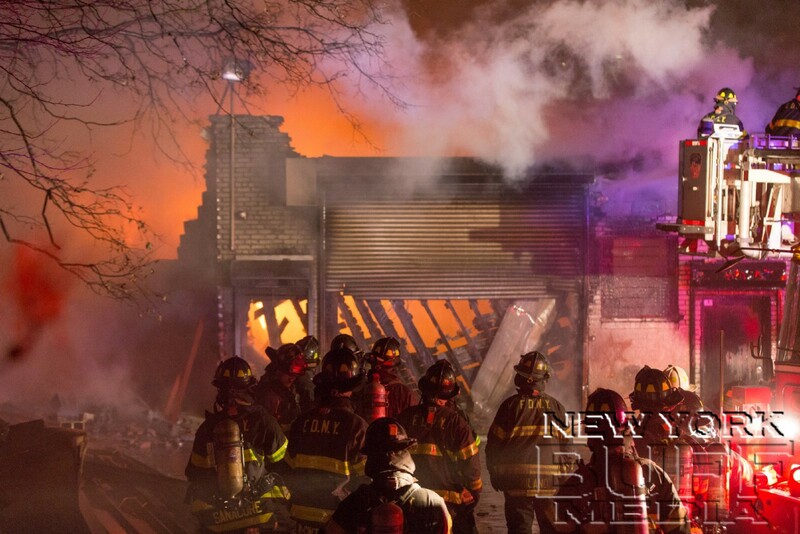 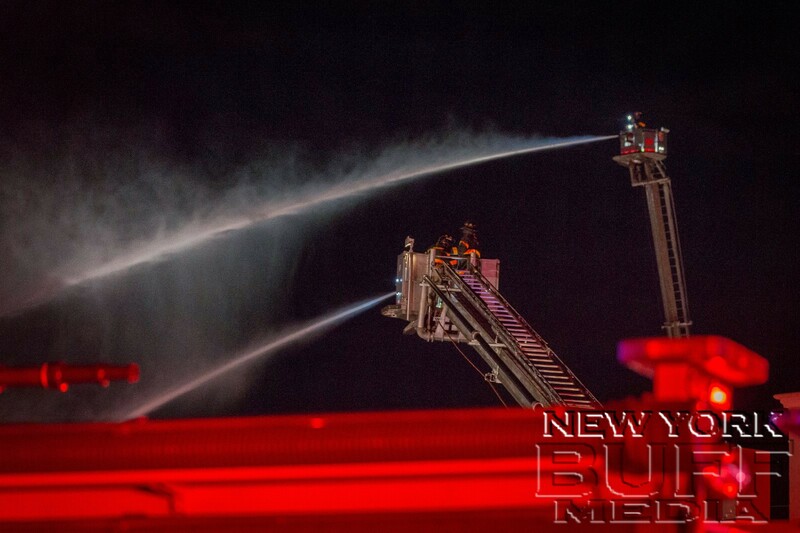 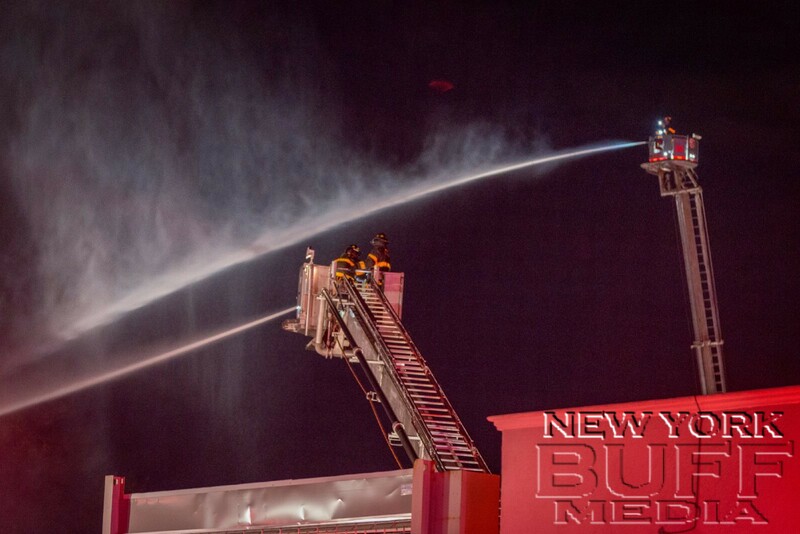 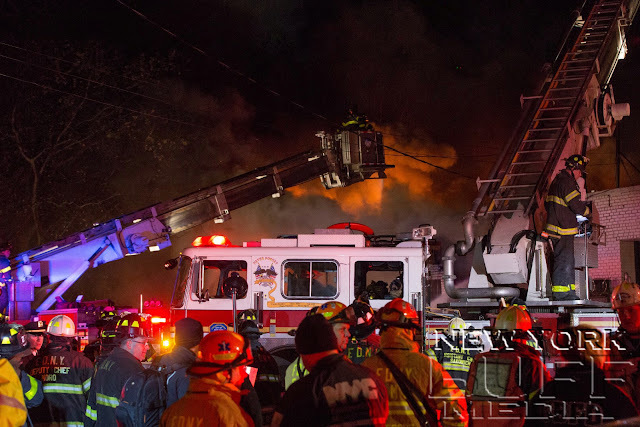 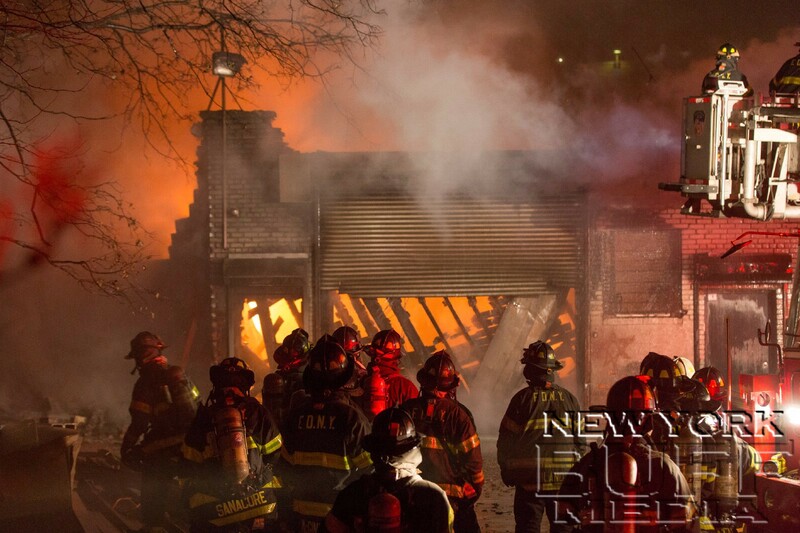 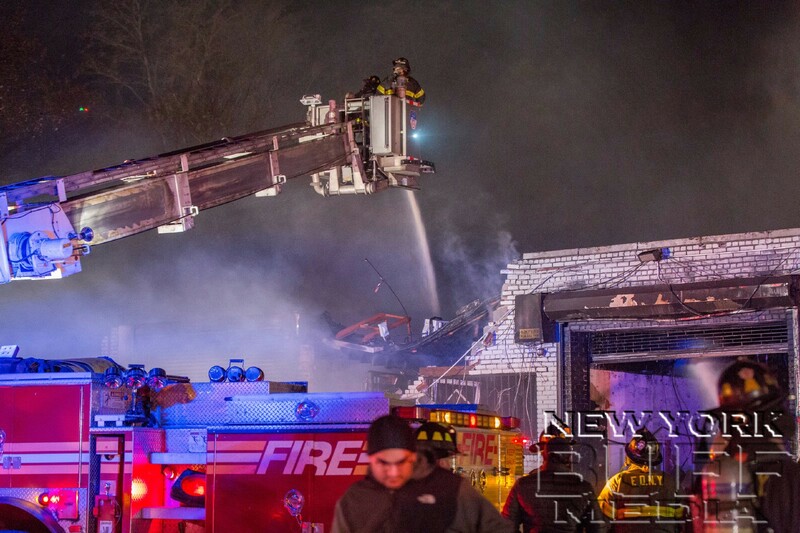 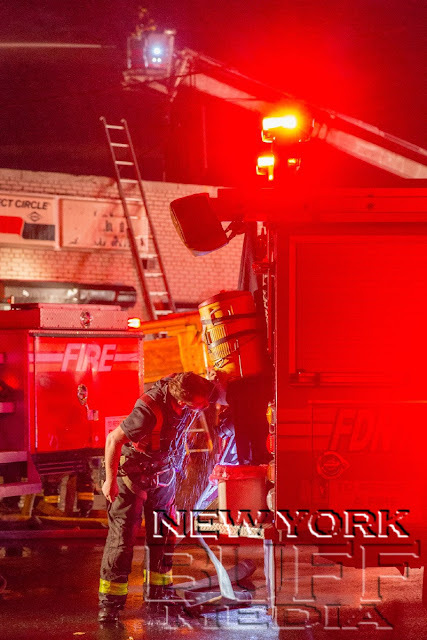 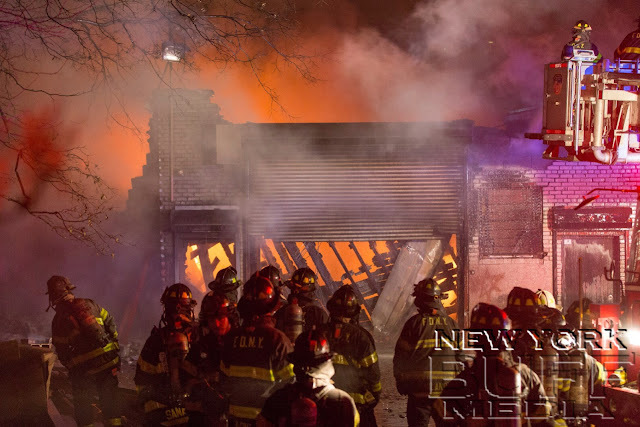 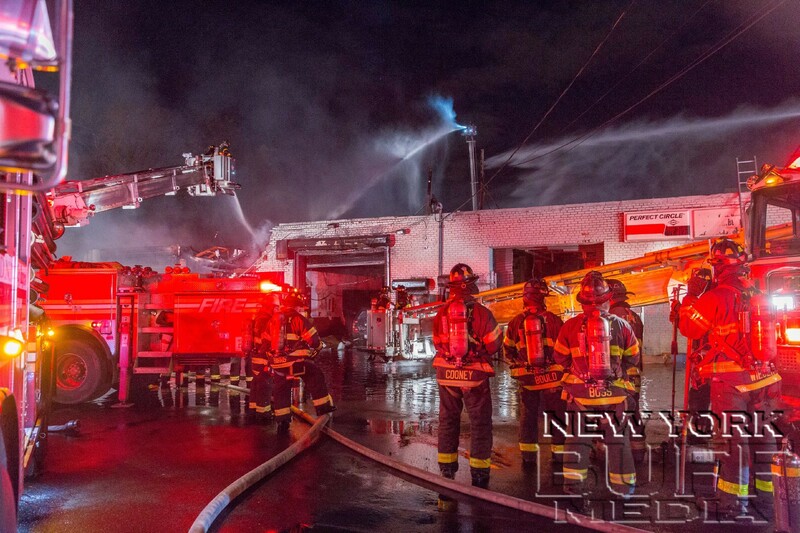 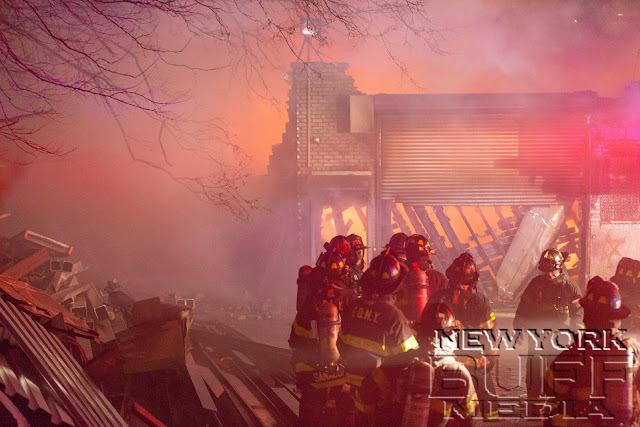 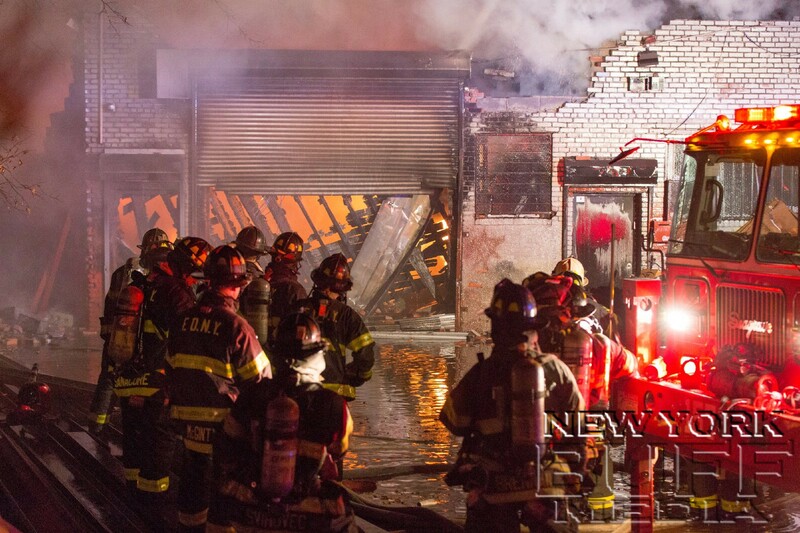 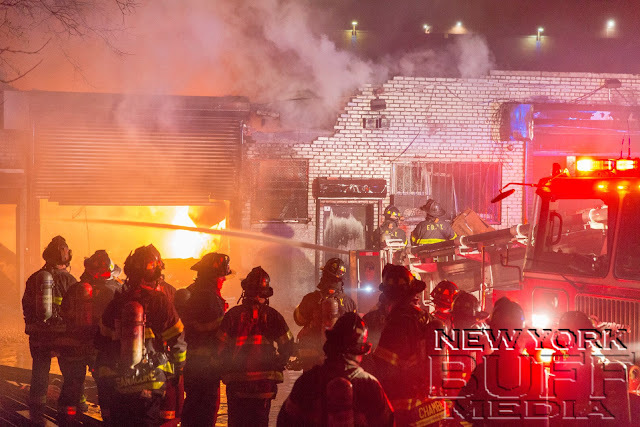 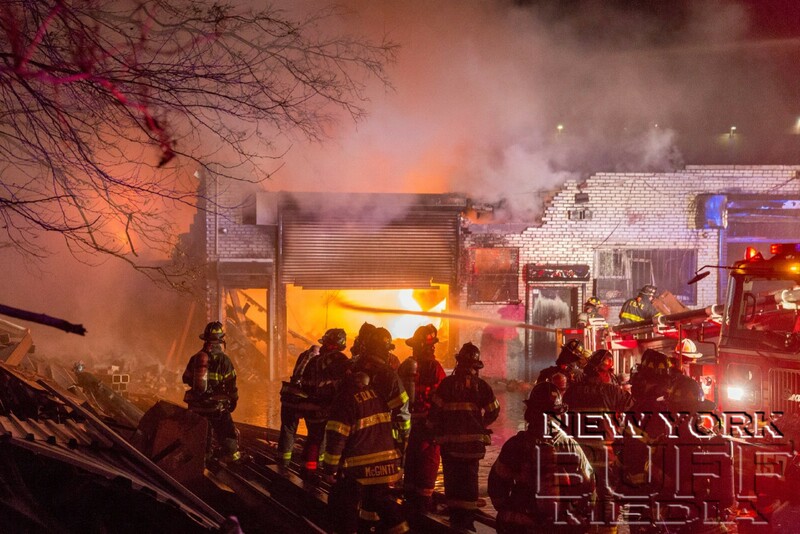 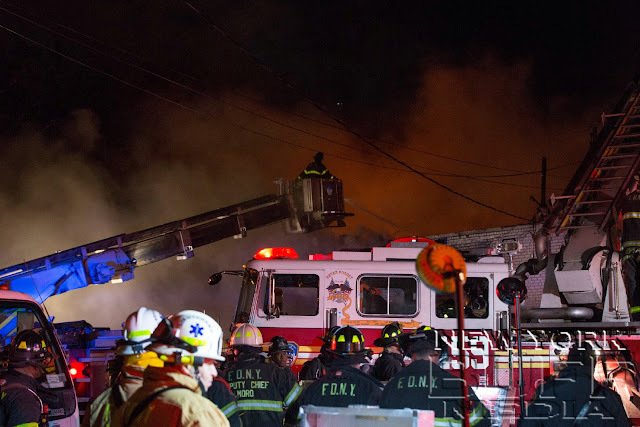 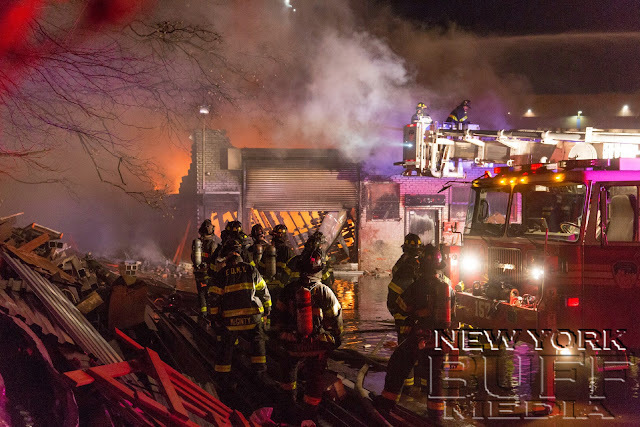 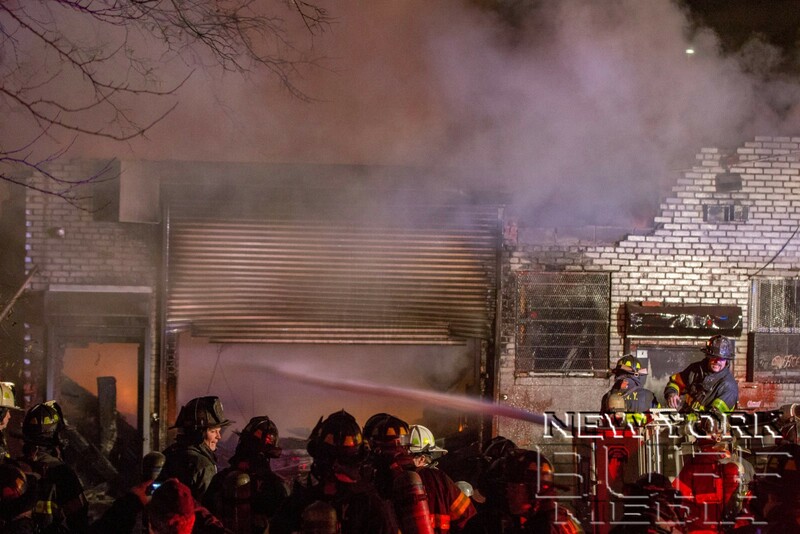 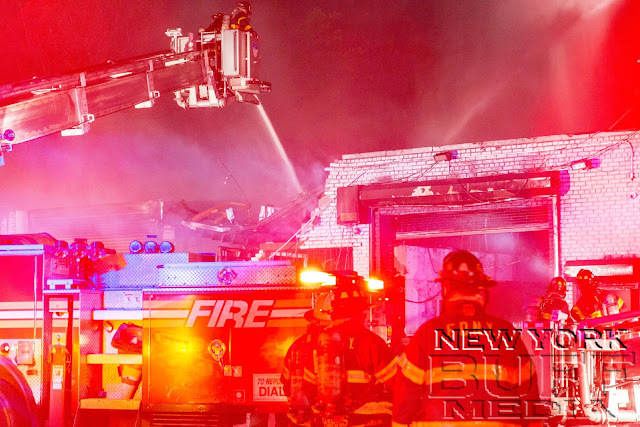 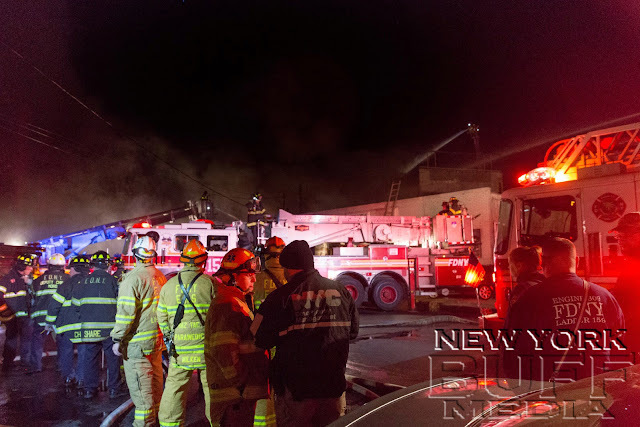 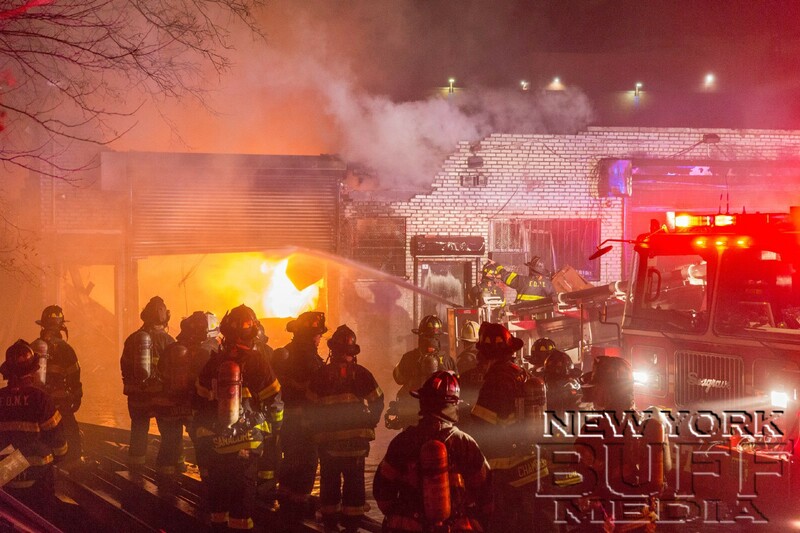 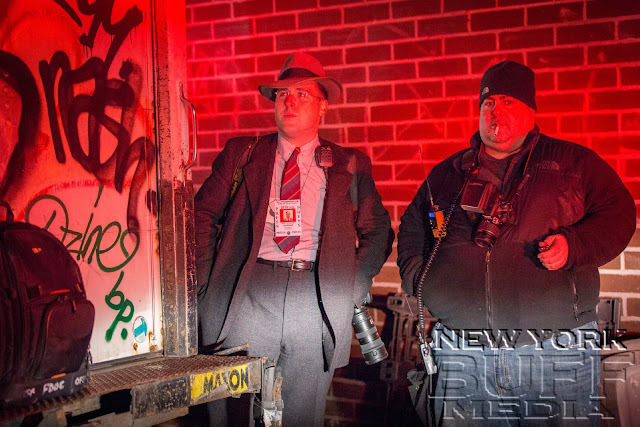 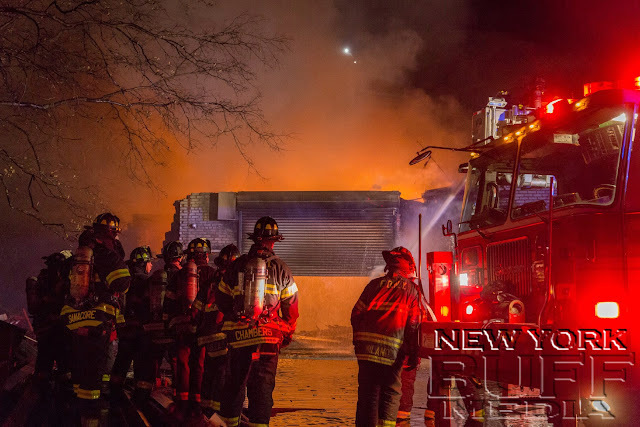 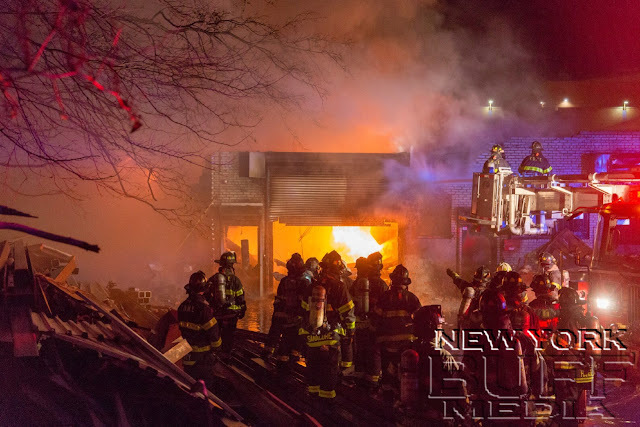 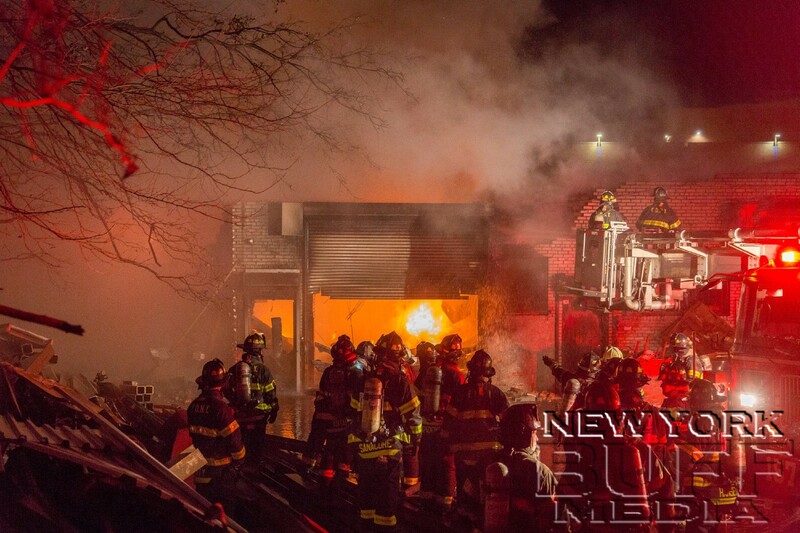 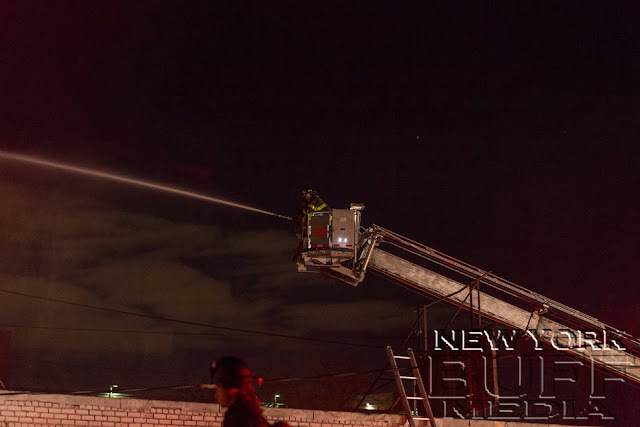 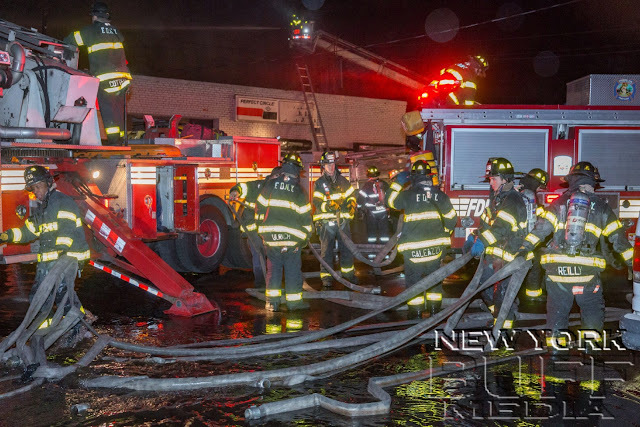 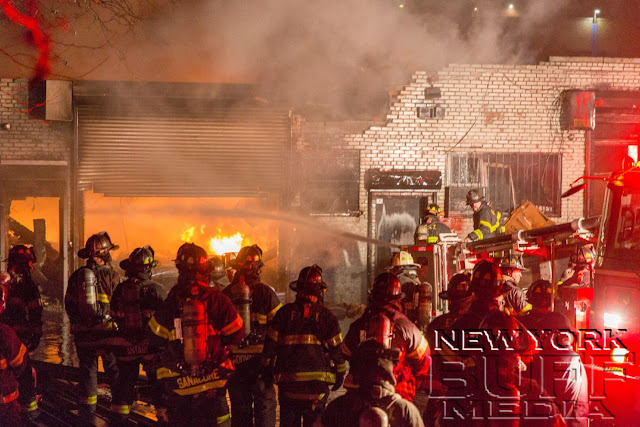 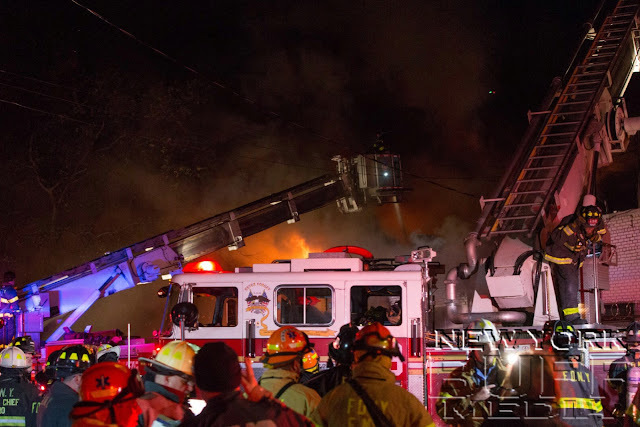 It began around 2 a.m. in a single-story structure home to several businesses on Schenectady Avenue in East Flatbush. The FDNY says the fire began in a truck before engulfing the building, which was empty at the time. 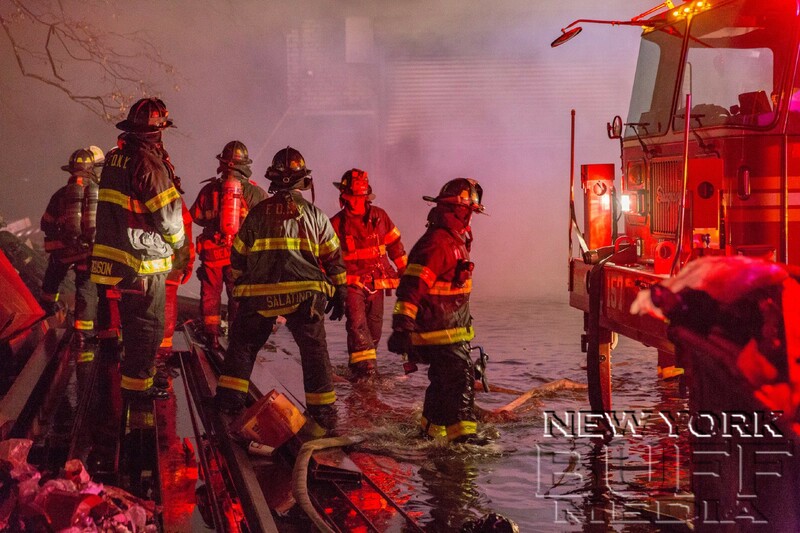 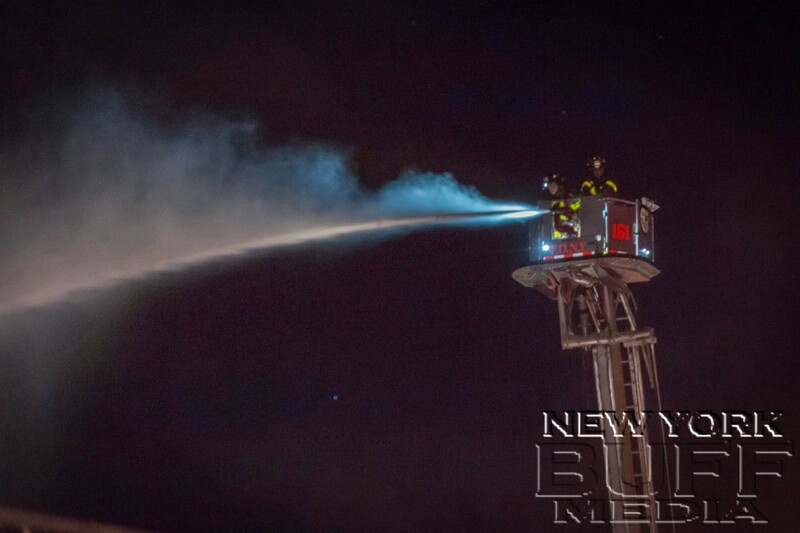 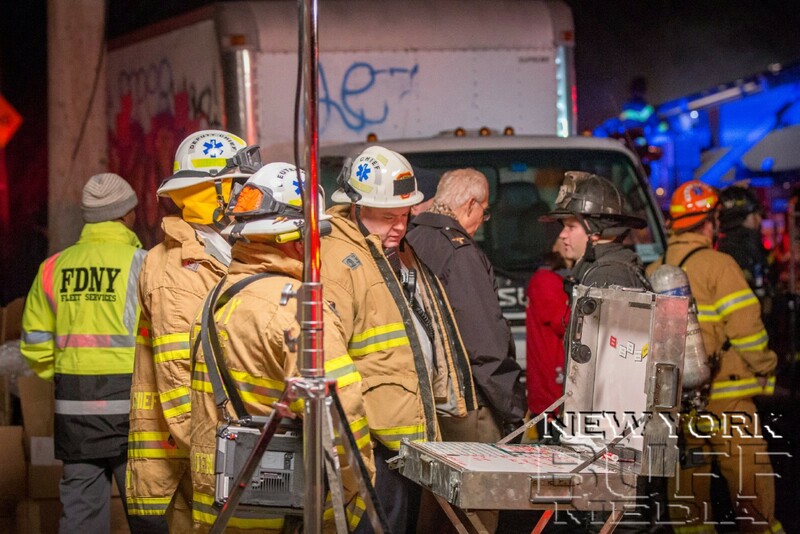 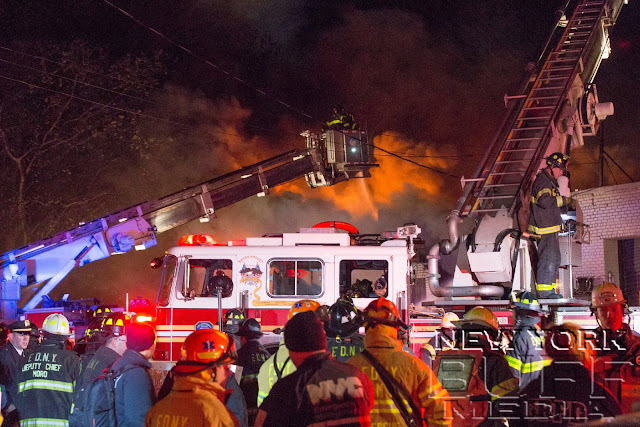 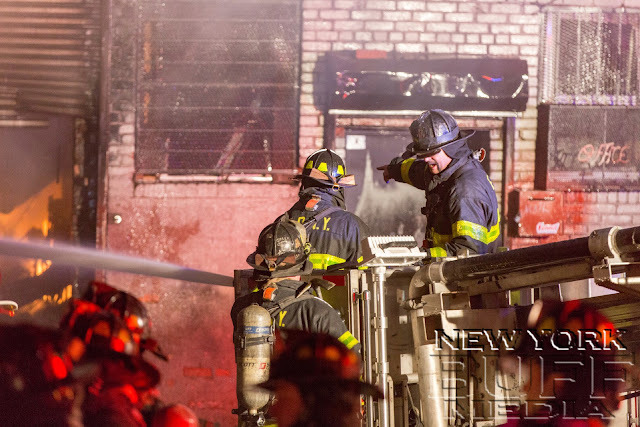 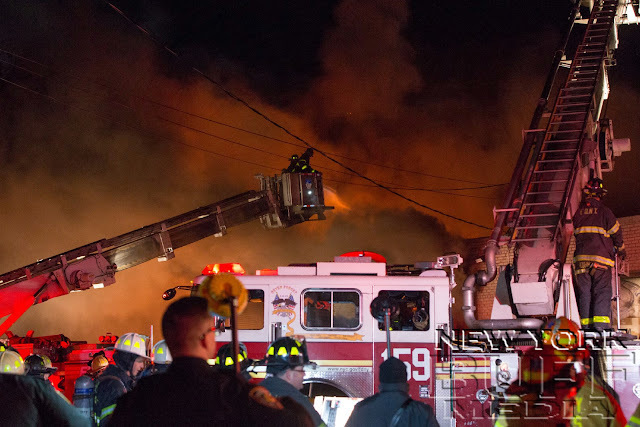 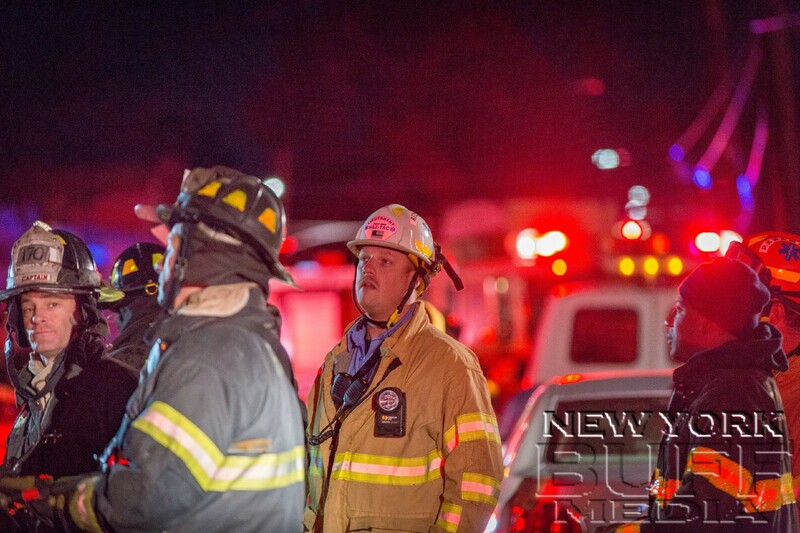 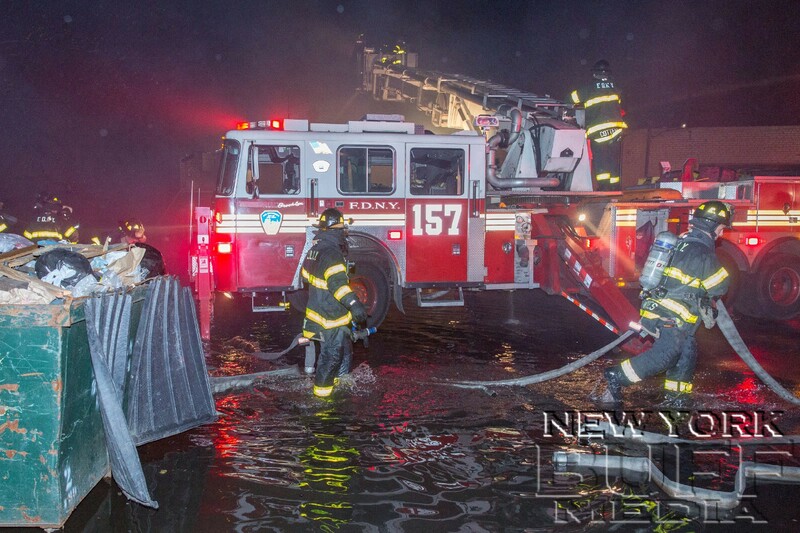 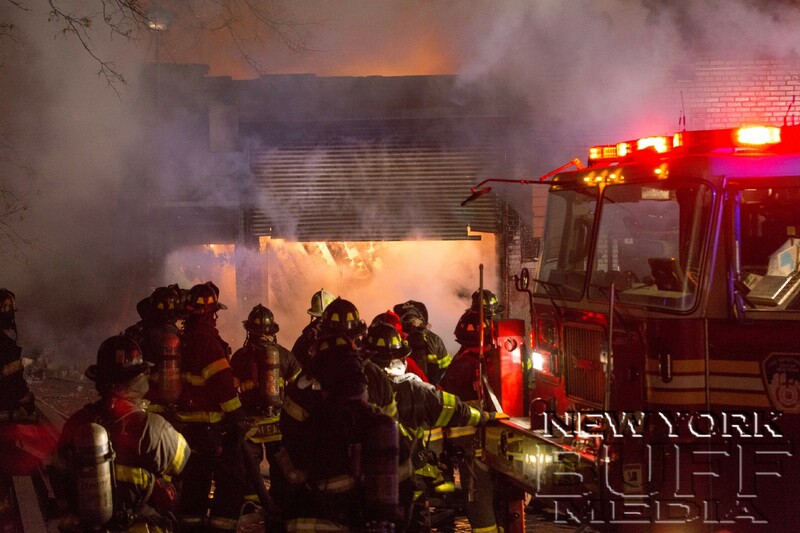 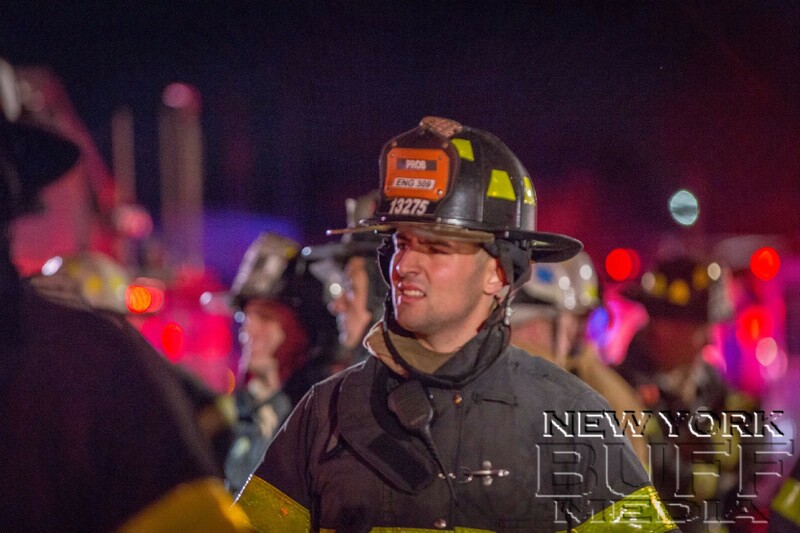 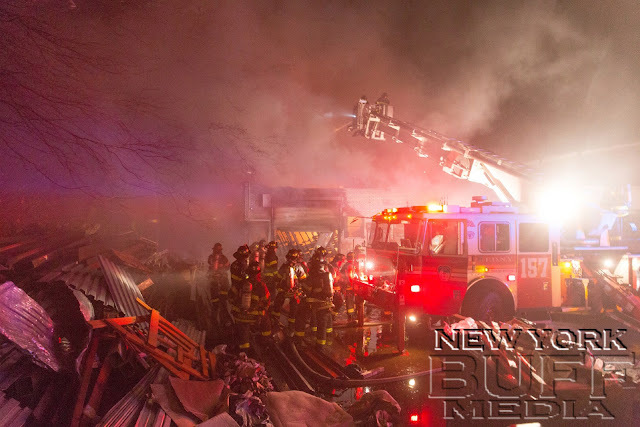 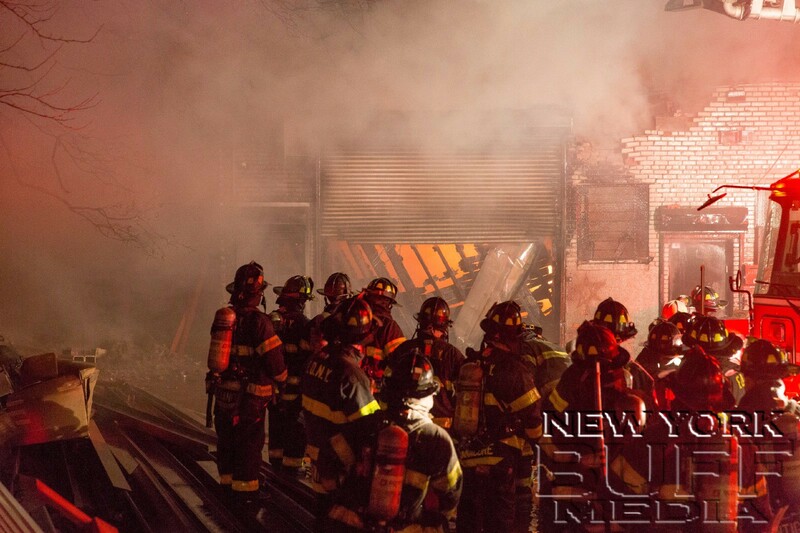 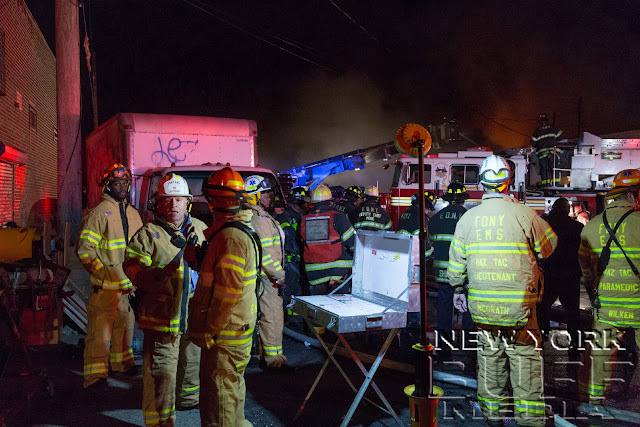 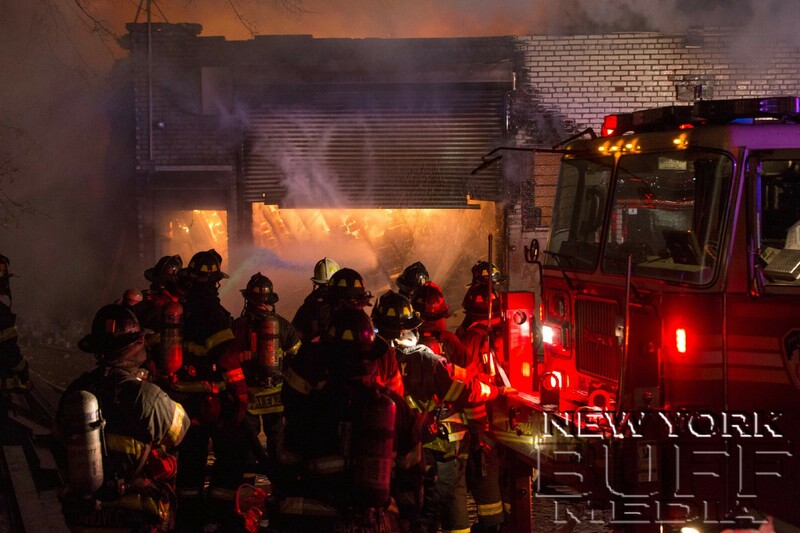 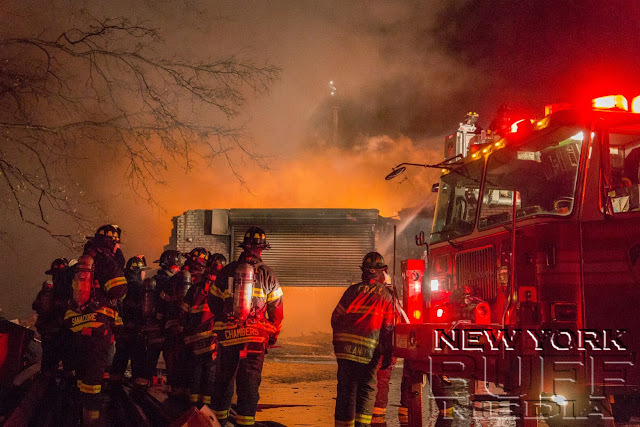 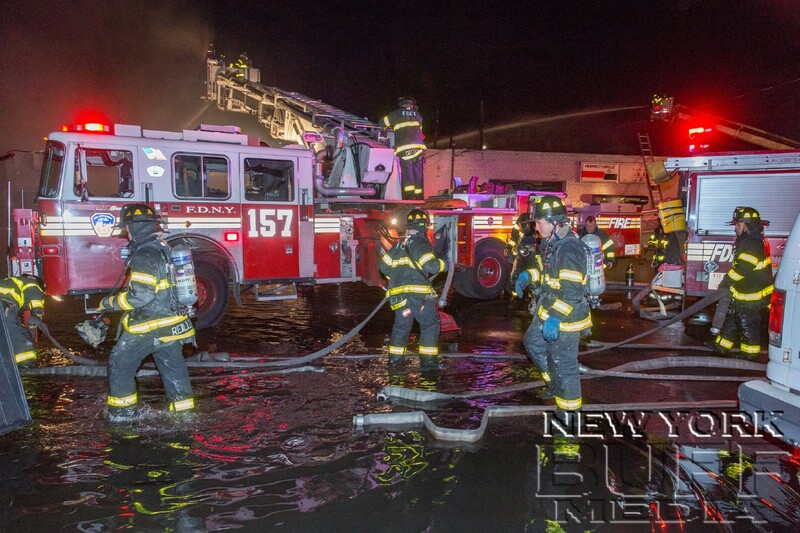 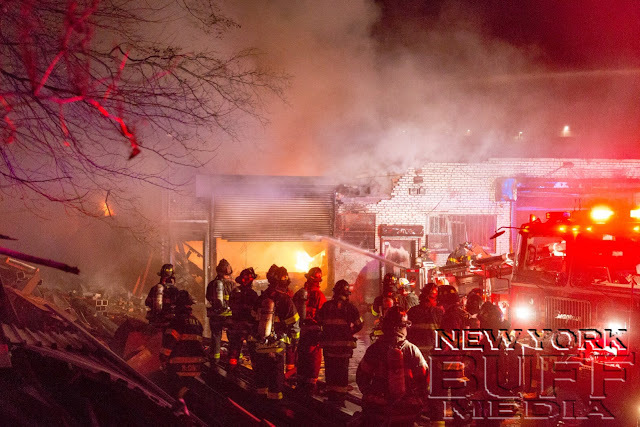 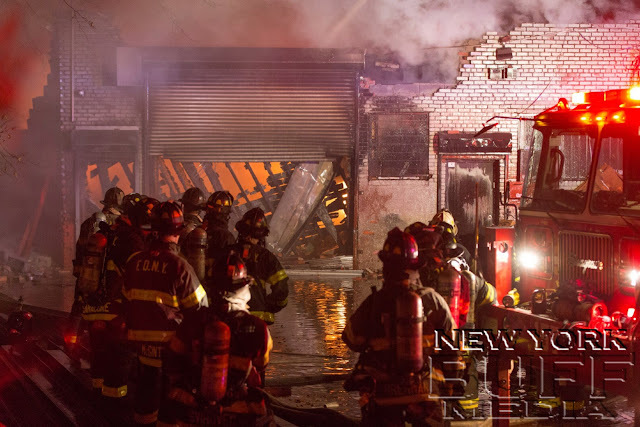 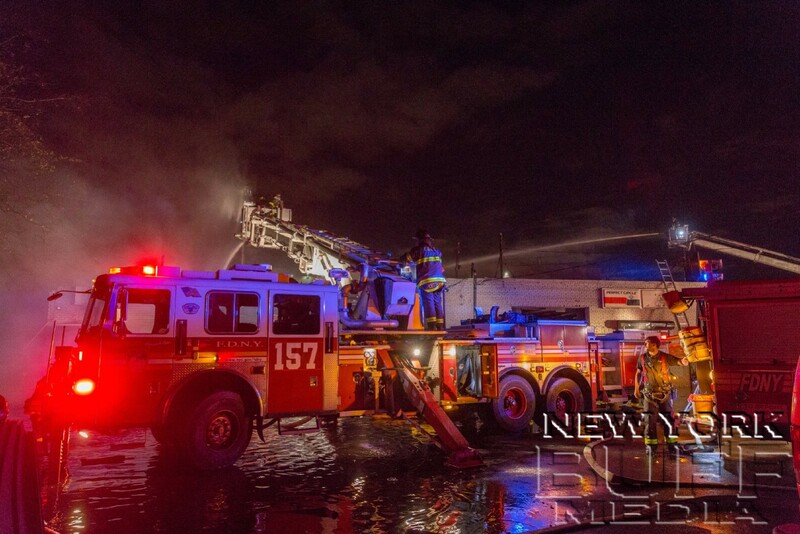 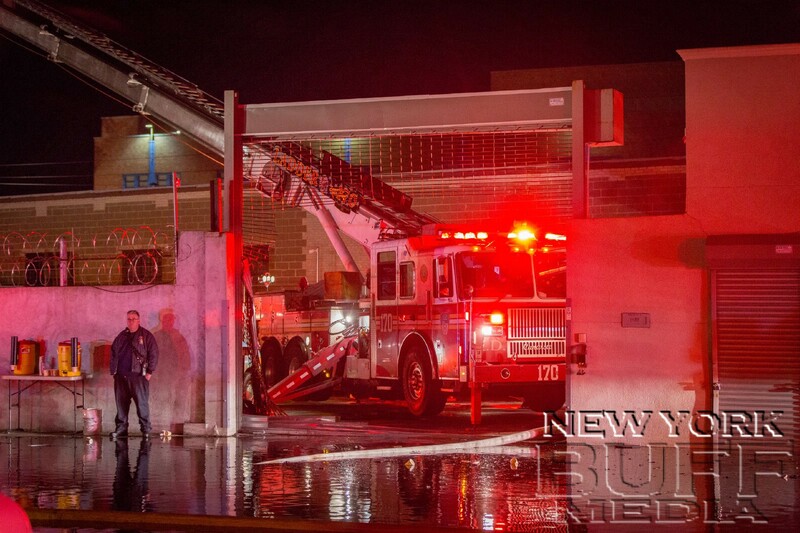 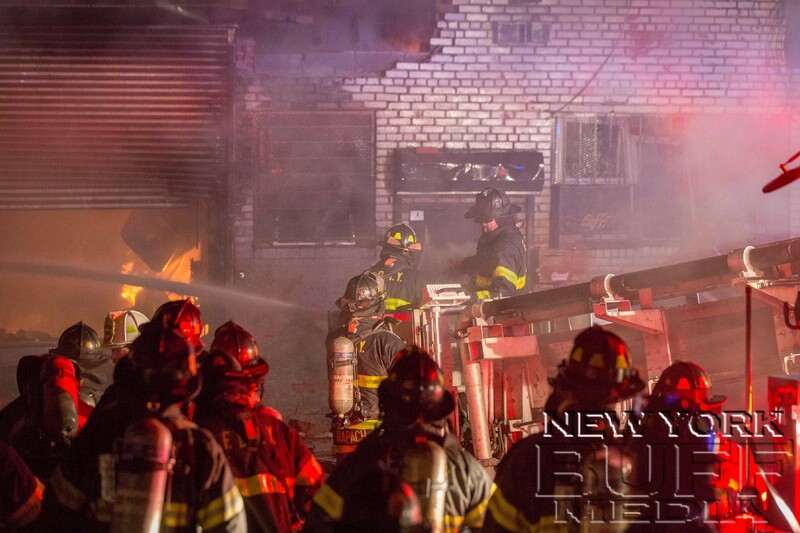 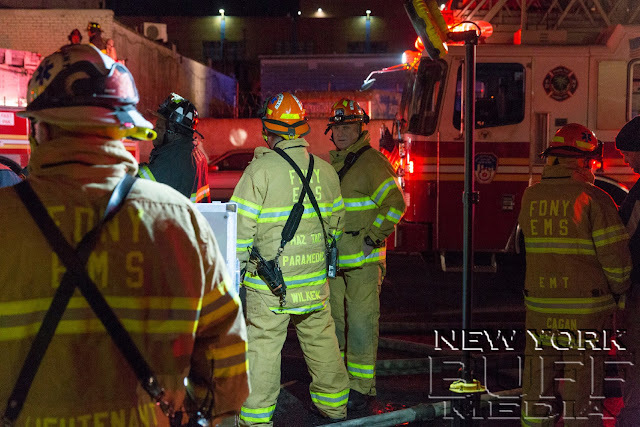 Responding units immediately encountered hazardous conditions as the blaze reached four alarms. 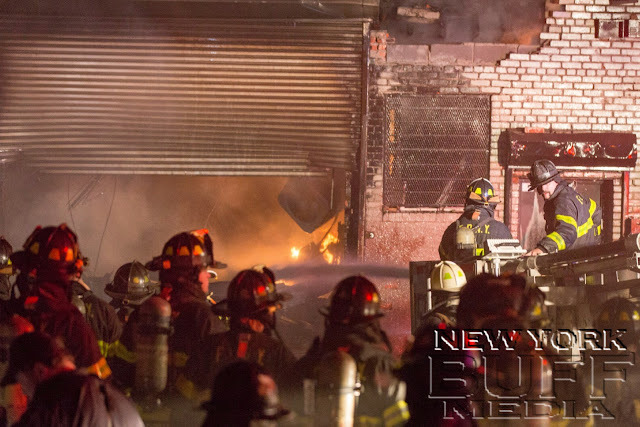 The fire took over six hours to bring under control. No injuries were reported.